At Chelle Cates Photography, capturing your child’s little expressions is an honor. 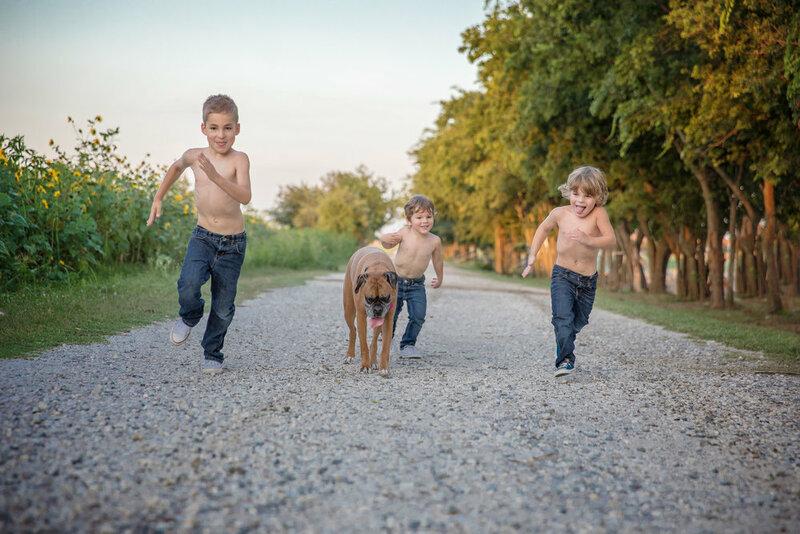 Chelle Cates Photography offers a wide range of options for Children’s Sessions. & of course our wonderful city of Dallas is filled with incredible location options! The ideas are endless! What type of session can we create for you today? dreaming up new session ideas is like fuel for me! 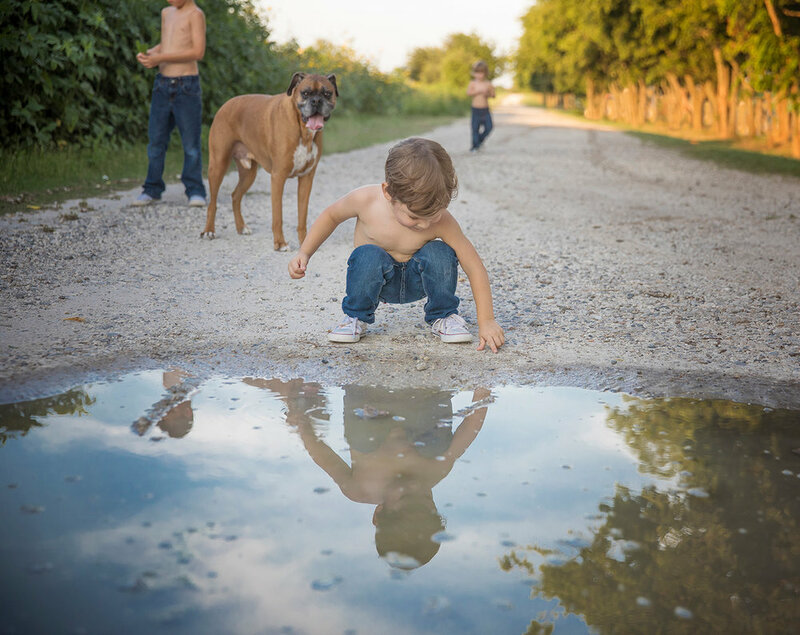 I want your children to have fun, which makes it easy to capture who they are today. and oh boy we are NEVER short on glitter at the studio! we even stock a full selection of Tutu Du Monde dresses for your session!